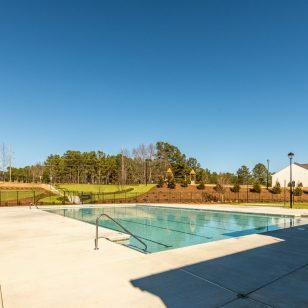 Milton Run in sought-after Milton, Georgia has your dream home. 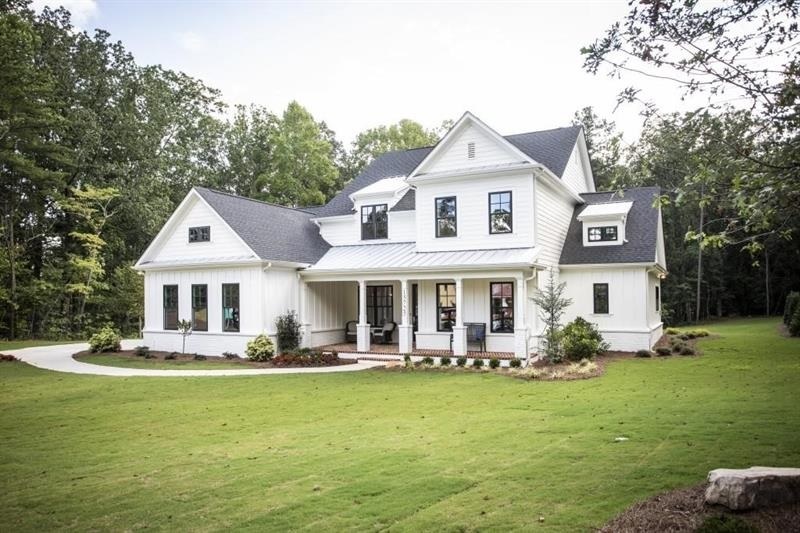 Enjoy luxury farmhouse-style living in the North Fulton area of Milton, named 10th “Best City to Live In” by the Wall Street 24/7. 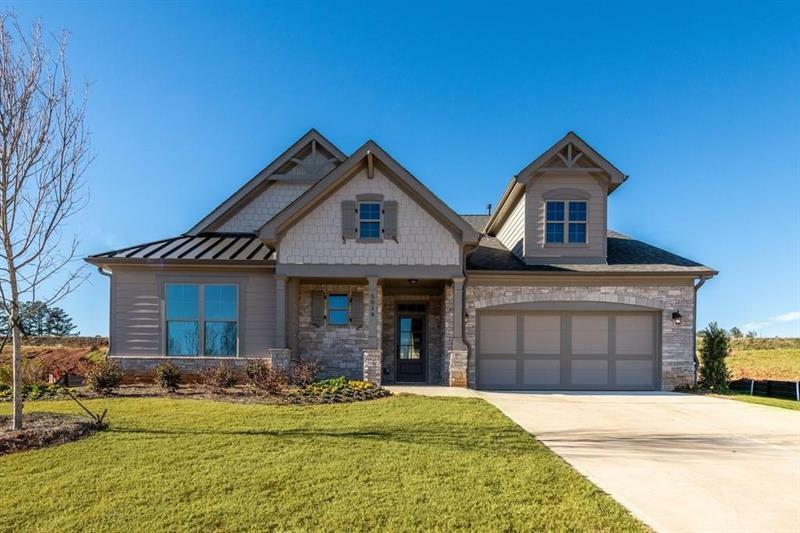 The featured homes include the Yorktowne with a master on the main and the Wellington ranch plan. Both homes offer high-end luxury finishes and well-appointed features. 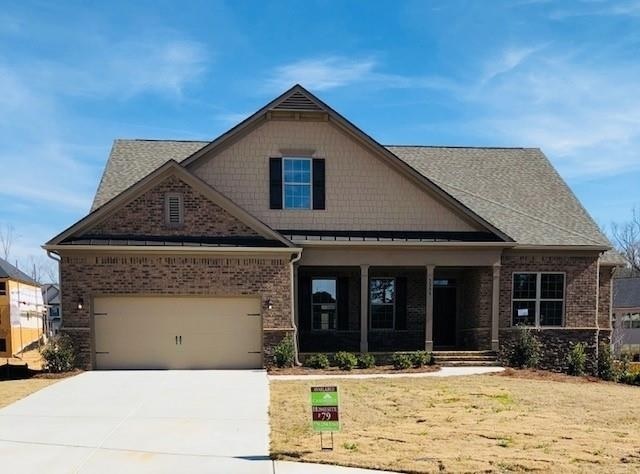 The Yorktowne G – Homesite 19 | $890,164 |5 BR, 4 full BA –Luxury farmhouse living by Patrick Malloy! 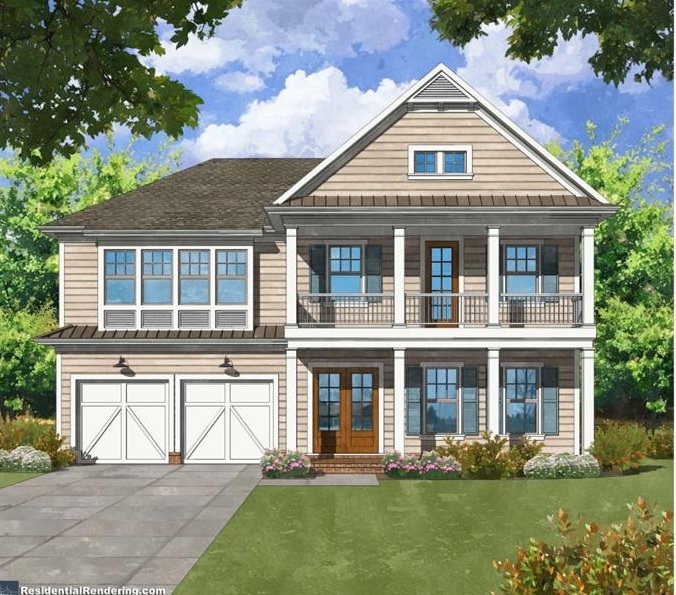 The Yorktowne G features a stunning front porch that welcomes friends and family. The home sits on over an acre with lots of hardwoods for privacy. This exceptional home boasts a large family room, keeping room, owner’s suite with sitting area, and a large covered patio! 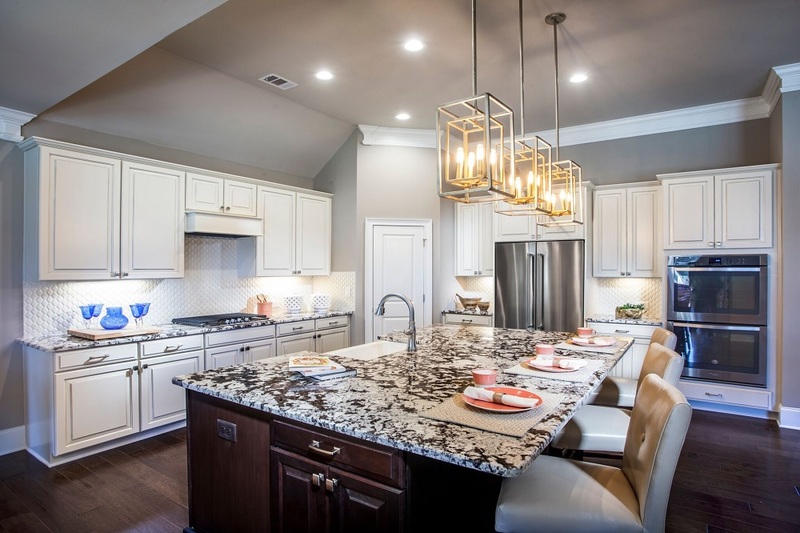 Designer chef’s kitchen with granite countertops, walk-in pantry & mudroom. Large loft upstairs and 3 generous size bedrooms, 1 with a private bath & 2 share a Jack & Jill bath. Photos are representation of the Yorktowne Plan, actual home is under construction. 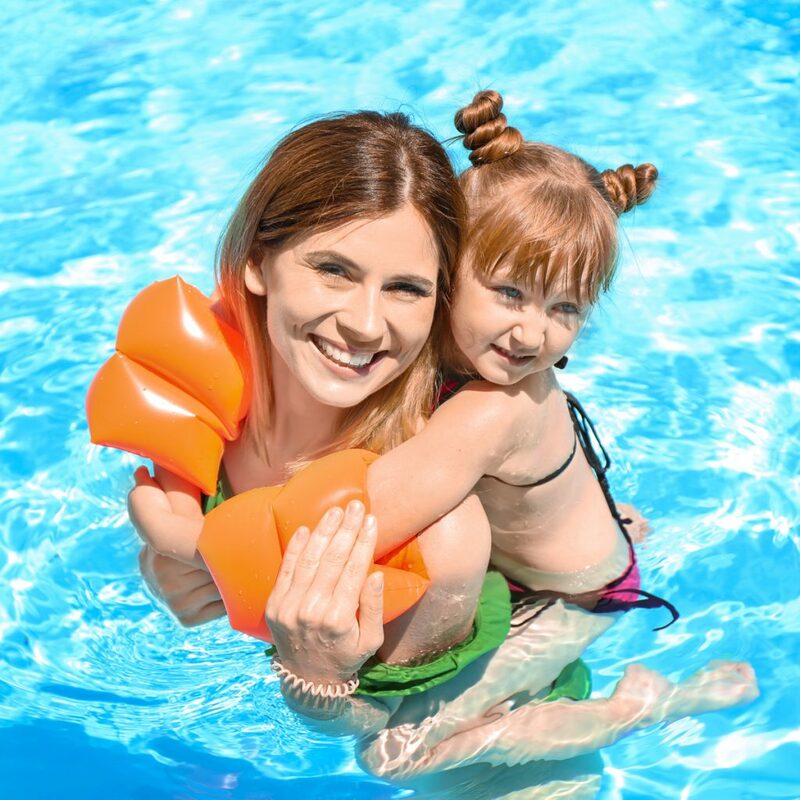 In a wonderful North Fulton area, Milton Run is near several golf courses including Atlanta National Golf Club, Trophy Club of Atlanta, Crooked Creek Golf Club, St. Marlo Country Club and many others. It is also near North Point Mall, The Collection at Forsyth and Avalon for great shopping, eateries and events.